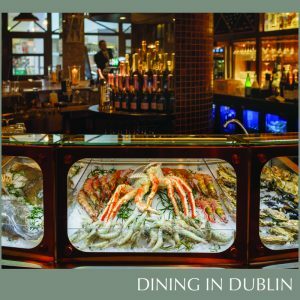 SOLE Seafood & Grill on South William Street encapsulates the true taste of Ireland in the heart of Dublin, offering the ultimate dining experience for any occasion. A restaurant like no other; the chic interior is complemented by a stylish bar and tasteful food and drinks menu. Enjoy a warm Irish welcome at SOLE Seafood and Grill where the pleasure of fine wine and great food meets. From shore to soil, provenance is paramount in producing a menu full of show- stopping dishes such as the Captain’s Seafood Platter; a two-tier shared tower of grilled Irish lobster and steamed Roaring water Bay mussels, plus fresh oysters, prawns and Howth smoked Irish salmon, served with Guinness brown soda bread and traditional seafood accompaniments and sauces; or the Sole Meunière; a whole Dover sole, which is filleted at the table for you. Whatever the occasion, whatever your needs, we can assure you a memorable night of luxury and laughter at SOLE. SOLE is open late 6 nights a week. Monday – Saturday from 5pm. 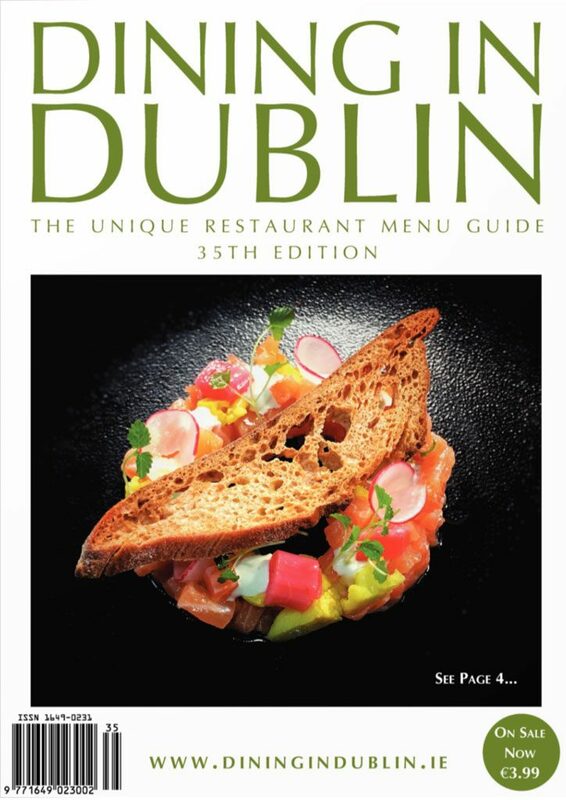 Opening for lunch on Fridays and Saturdays from 23rd March.